Modern life, with its emphasis on information, automation, and computerization, has made work easier and life comfortable, but now people are facing a lot of new health issues especially weight issues. Digital scales are much more accurate than the regular scales; however, the weighted scales are still thought to be efficient, but they do not show the accurate results like digital ones. Digital scales do require batteries which should be regularly replaced, depending on the amount of use that the scales undergo. Modern technology has made digital bathroom scales a convenience that many people takes benefit of. How to Buy a Bathroom Scale? Today's digital bathroom scales offer so many more features than the analog scales. 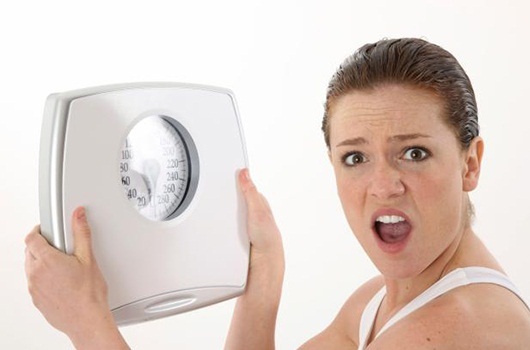 When you are looking to buy a weighing machine you need to know which features are essential to you and which are not. What should look for when buying one? When purchasing your very own talking bathroom scale, you must remember to take note of a few important features. Accuracy: The first thing you must consider is the accurate results of the scale. Obviously, you wouldn’t want to buy bathroom scales that lie to you. Capacity: Your scale should be able to support weight as well as pounds. Adjustability: Turns off automatically when not in use to extend battery life. It will help you save power when you do not use it. Cost: Try to look for something that is reasonably-priced instead of buying cheap ones that won’t last long. If you have noticed, most people nowadays are switching over to digital scales. The digital scales have some significant benefits over the older ones. When you're looking for the perfect digital scale it is a challenge to find one that will meet your needs without going over the top. It's possible to find good, basic digital bathroom scales that are both accurate and inexpensive. Read more about different types of Bathroom scales at the 1byone.